Corollas are subcompact and compact cars manufactured by Toyota. 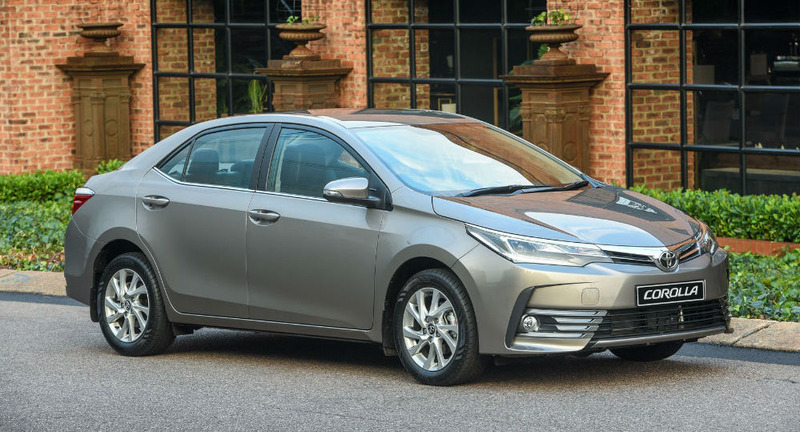 The Toyota Corolla is the best selling car in the world. The Toyota Hiace is well known for having a tough, durable engine. 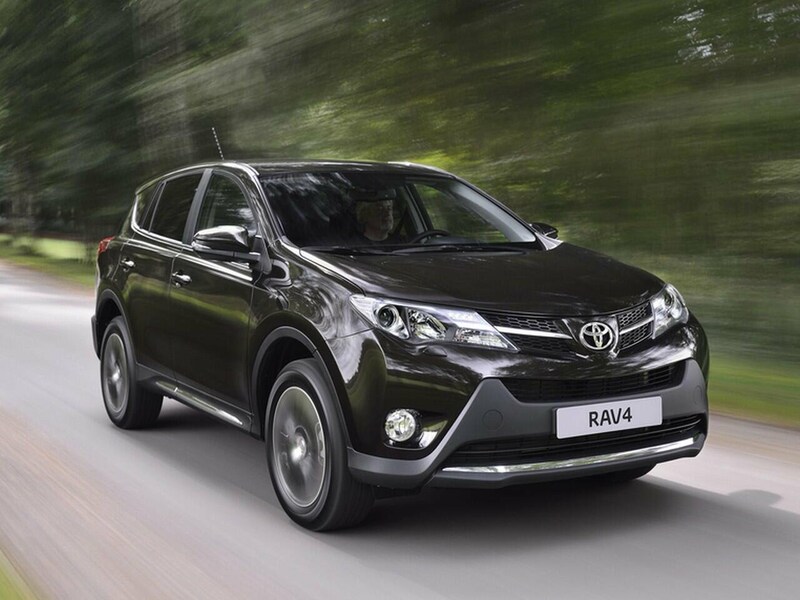 It is versatile and can be used as a family vehicle as well as for commercial business. 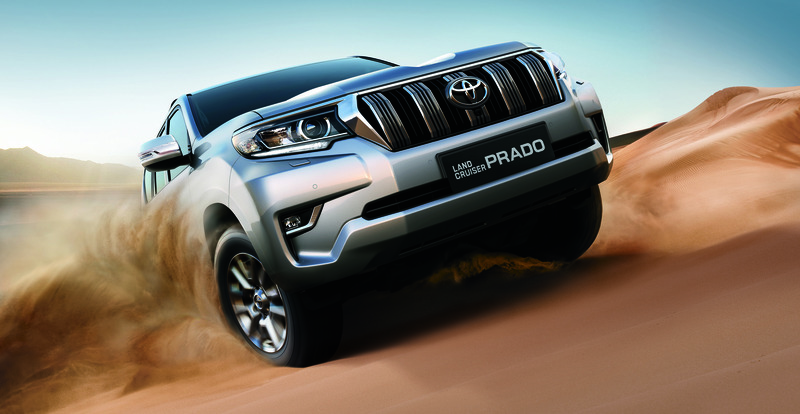 The VX offers drivers the choice of two V8 engines – 4.6-litre petrol or 4.5-litre twin-turbo diesel, Multi-Terrain Select, a high end off-road traction and ABS system. 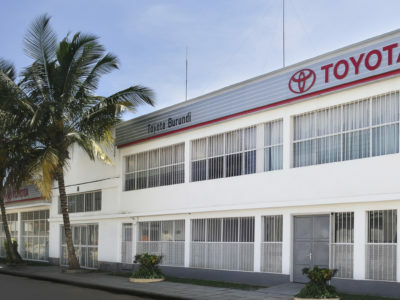 At Toyota Burundi we service and maintain your Toyota in line with the manufacturer’s standards and recommendations. Toyota knows your car better than anyone else – We designed it, We produced it and We have trained technicians in Toyota Burundi to take care of your car.